What better way to spend a rainy day than to read a good book, under the covers surrounded by my kitty cats? Not much, really. 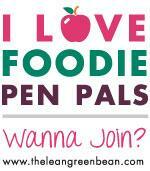 I have been reading a lot of food-related books lately, and it has only increased my appetite for more. This time, it was the great Ruth Reichl. Reichl has had a pretty sweet life – full of passion, happy and sad memories. I have read a few of her books in the past and for every single one, I found myself wanting to be Ruth Reichl, the food writer. Perhaps, one day. 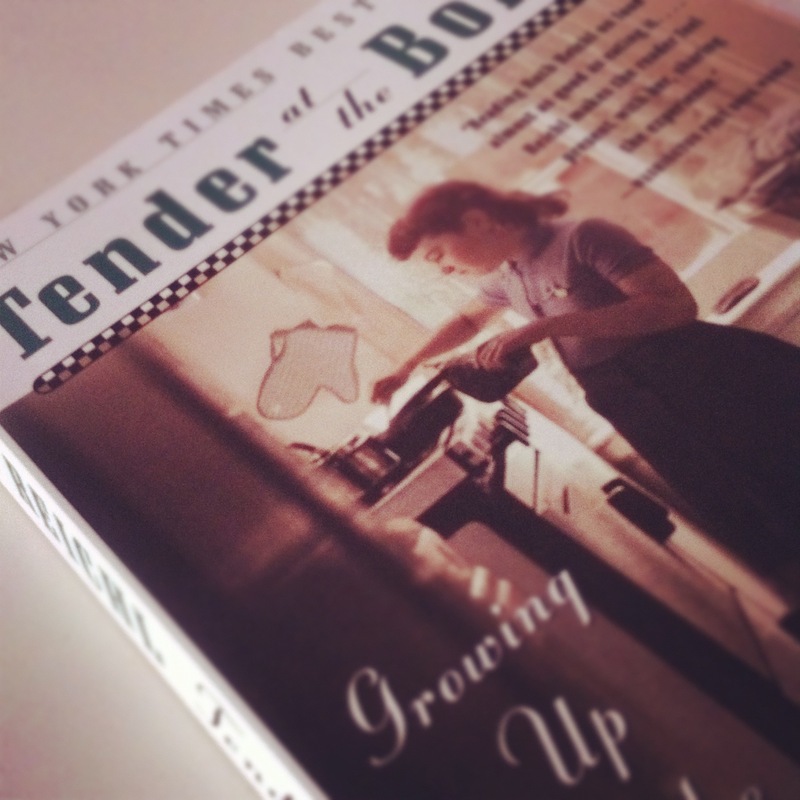 Tender at the Bone: Growing up at the table was all I wanted and more. I couldn’t put it down. In fact, I was transported to the places Reichl visited (summer camp in France! ), her cottage, her room, and especially her kitchen. At 7, she was already cool. Actually, at 7, she was already cooler than I’ll ever be. By the time she was a teenager, she could do no wrong in my book. There are so many instances where I wanted my life to mirror hers…to be her – from her life in a New York City apartment accompanied her trials and tribulations of a creative roommate, to just cruising through life with experience, grace and fierceness. Her mother must have been hysterical, although probably not really easy to live with. The queen of “mold,” as Reichl calls her – the failed parties, failed dishes, the 70’s…those were the days. Her adventures as a summer counselor on Ile d’Oleron, France, brought back so many memories of hot, sticky Italian summers spent playing in the muddy grass and traveling around in my family’s RV. Reichl’s spontaneous trip with Madame and Monsier Deveau to an isolated farm to discover the best berry tart on the planet was mouth watering, literally. But, why, Reichl asks, was that tart so my better than any other tart? “Good butter from fat cows and wild berries grown in the island air.” Wow. Doesn’t that make you want to get on a plane? Her voice is unmistakable. Reichl’s wit is present at every turn: during her school years in Canada, in Manhattan apartments, in a commune in Berkeley, California. It almost makes you wonder whether you, yourself, are experiencing life at its fullest. Are you actually doing what you love? Sure, it may sound like a clique, but it’s probably the hardest question you will ask yourself and when you find that you indeed are not doing what you were intended to do in the first place, well…life can suddenly appear much brighter.